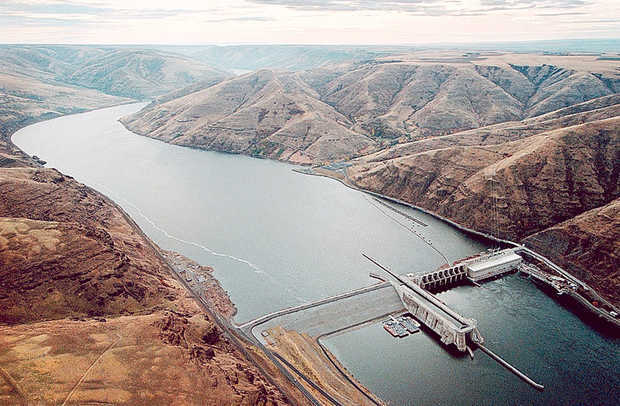 Groups are asking federal agencies to stop investments in the lower Snake River dams, which could be torn down to help salmon populations. "Gold-plating dams that may not be in our future because they're outdated - they've outlived their purpose, and they're causing, most of us think, more harm than good - then we need to stop investing in them," Hamilton said. "It's just a waste of money. We need to save the money for the right things that fish need." "That's why we've been strong advocates for spill in the river," Hamilton said, "because it's one of those things that we know creates a great deal of benefit, and it gives results that we see fairly quickly." The federal agencies are taking public comments on the future of the Columbia and Snake River System here, through Feb. 7, 2017.